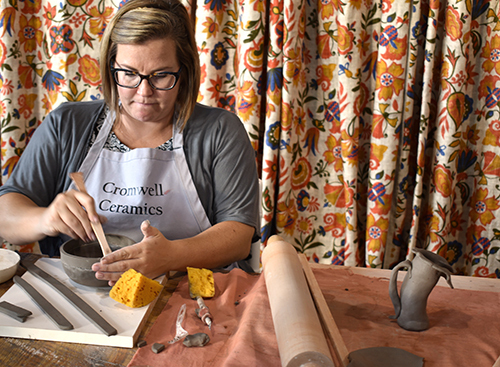 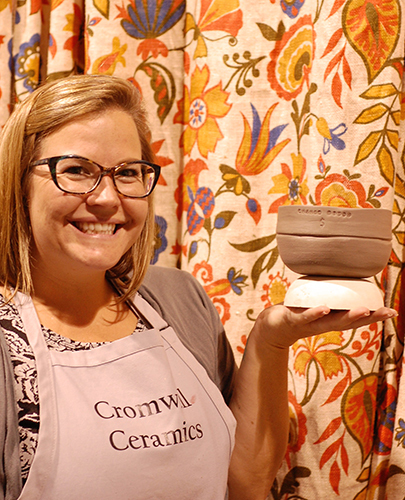 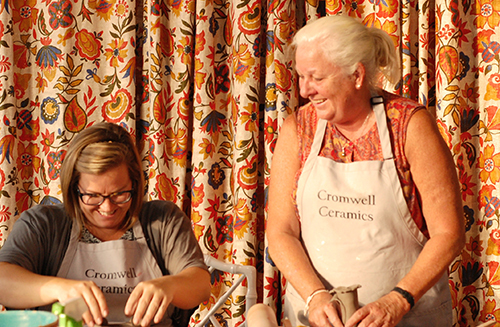 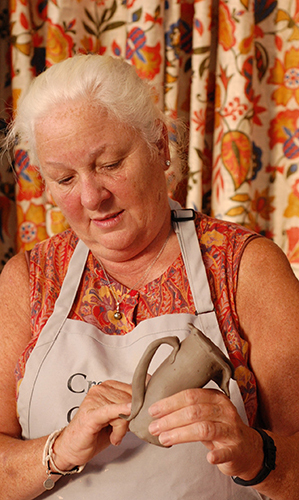 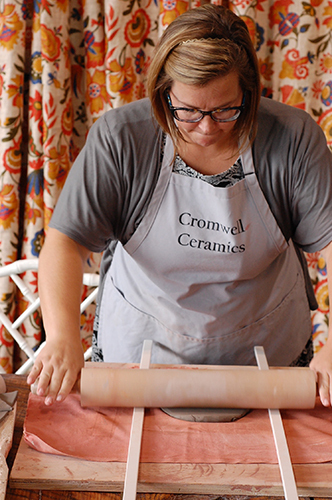 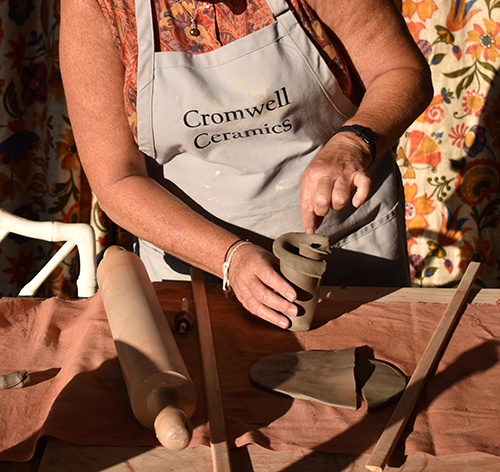 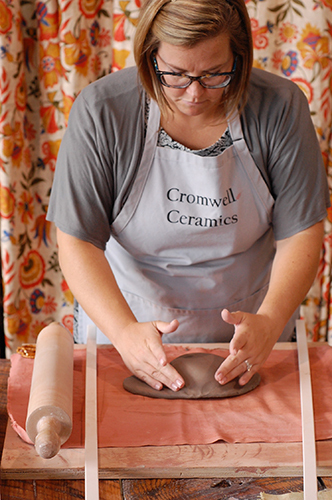 Cromwell ceramics is An open pottery studio for all ages and skill sets. 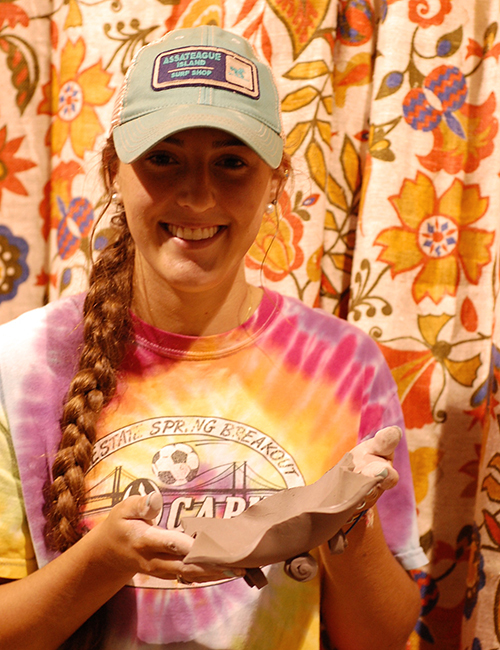 Our mission: to be the bob ross/mr. 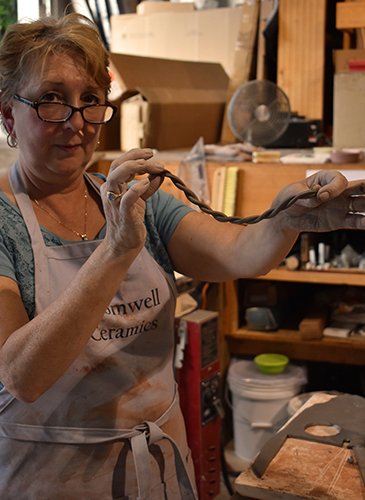 rogers of clay for the dmv area! 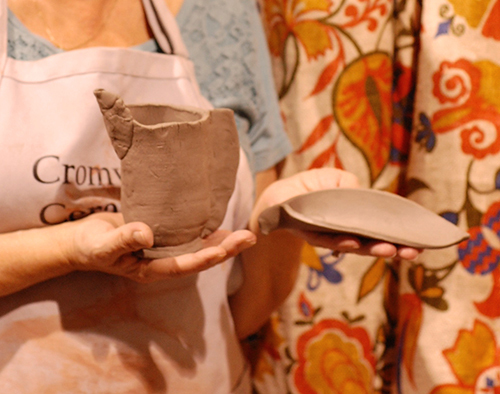 please see your options on our BOOK NOW page!